WELLDONE PUBLISHERS TRENDS· Art Prints & Greeting Cards Worldwide. 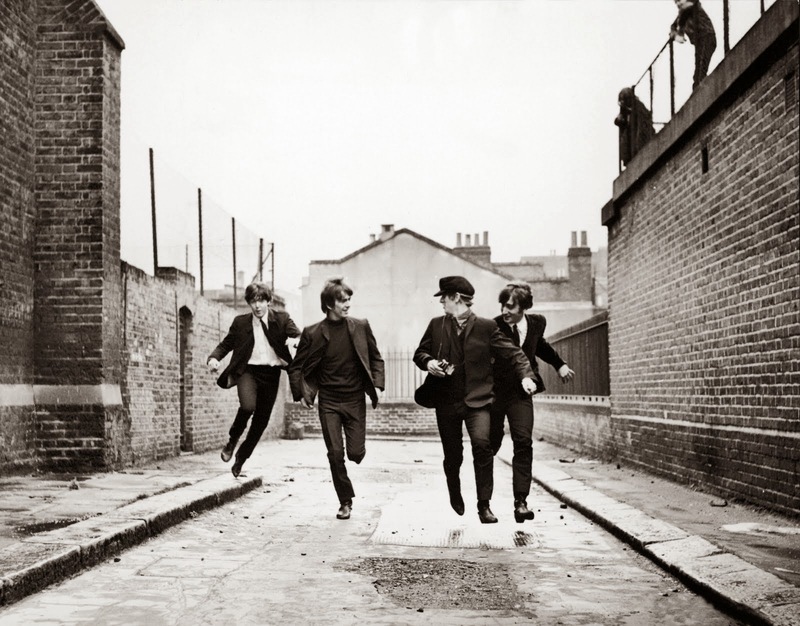 : A Hard Day's Night: ¡50 years! In Welldone Publishers: Art Prints & Greeting Cards worldwide we always have new surprises for you; and today is the time for The Beatles and its movie A Hard Day's Night. The reason for that anniversary is because on 12th March 1964 (yes, 50 years ago from today) the band of four recorded its famous hotel room scenes at Twickenham Film Studios. The movie is a British black-and-white creation by Richard Lester and starring The Beatles band. The release date was 9th July 1964 in the Uk.